Hey kids every Thursday in July and August join us for Paws 4 Stories! 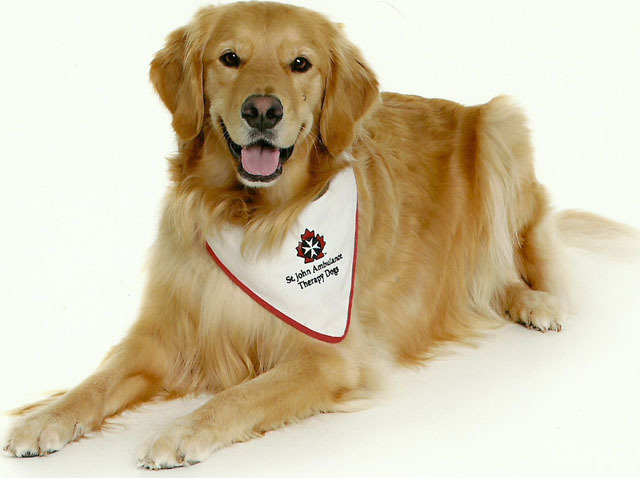 Kids who love dogs but not reading will read to a St. John Ambulance Therapy dog for 15 minutes. The dogs will sit and listen to you read. This will build confidence to read out loud with a encouragement from a furry friend! Kids will need to register for their 15 minute spot. Paws 4 Stories is for ages 5 – 12. Kids need to register for these programs. Space is limited to 6 kids per week. Every Thursday from 1-2:30 p.m.
Join us every Wednesday from 1:30-3:00 p.m. for programs that will challenge your creativity, make you laugh and have lots of fun! For Ages 5-12. Registration for each Wednesday is required. Space is limited to 20 children per Wednesday program. Are you ready for the challenge? OH and maybe a little thing called LEGO BINGO! July 11 – Game ON! Nothing better than good old board games! Join us for a day that will entertain and challenge you. Who doesn’t love slime?! Come on our for some slimey good fun…wear your old clothes! Calling all artists! Come and further your passion with lots of awesome art activities! Are you an animal lover? This is YOUR day! Join us for all things animal! August 15 – Minecraft Me! Zombies, ghosts and withers oh my! Come get your craft on. Do you live for the thrill of beating the timer? Come out and escape before time runs out! Are you between the ages of 8-13? 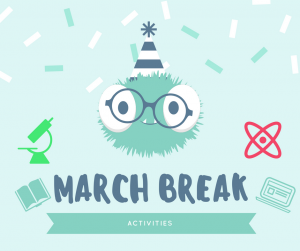 Do you love a challenge and want to learn coding? Every Tuesday afternoon from 1-2 p.m. starting July 3rd and running for 8 weeks, join Rachael in the Saugeen Room to learn about coding. Each week you will learn something new, and each week will get tougher and tougher! $5/child for the full 8 weeks! Program has space for 16 children. Join us every Friday in July and August from 10-11 a.m. for a themed story time and a take home craft! All ages welcome and no registration needed! They shoot! They score! Enjoy a hockey filled hour with a craft that scores! You might have Smelly Socks, or be a Paper Bag Princess, but it turns out all good children love silly story times! Bring your teddy bears to the library to enjoy story time! Critters here, there and everywhere! I wonder what a critter craft looks like?? Let’s travel back in time to dinosaur days! And a dinoriffic craft to take home! Ok don’t really wear only your underpants but do get ready to bust a move! Mo of your favourites, just don’t let the pigeon take home your craft! I like to be under the sea, and take an ocean craft home with me! Little Ray’s brings their awesome BIG show to Hanover! 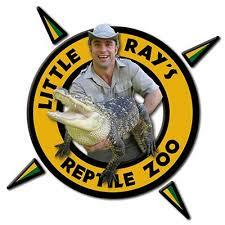 See reptiles, plus a LARGE SNAKE and a CROCODILIAN will make an appearance. AND an opportunity to touch them after the show! You don’t want to miss out! Tickets go on sale Tuesday February 27th at Hanover Library. All ages show. All persons attending show must have a ticket. Buy tickets in advance to avoid disappointment, show will sell out! Get library news right in your inbox with our email newsletter!